Stone Soup for Five: Sponsor shout out and a new introduction! Sponsor shout out and a new introduction! 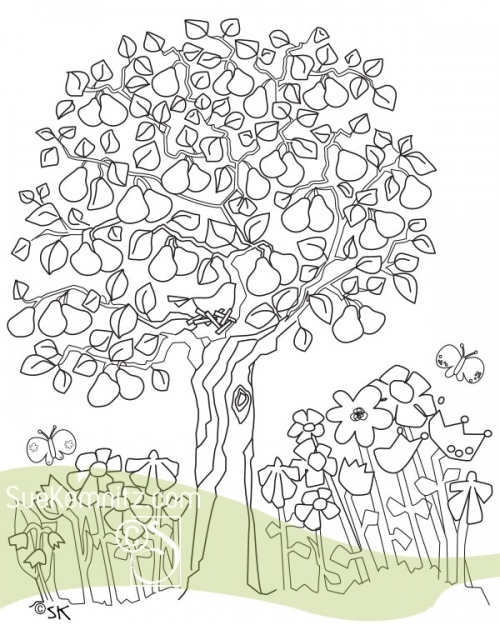 Sue is a talented artist who also hand draws coloring pages for adults. 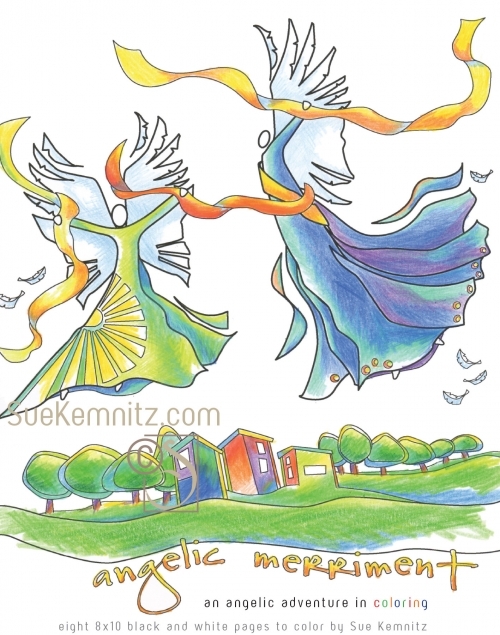 Her coloring pages are so whimsical and beautiful and are available as PDF downloads. And if you're like me and want instant gratification, you'll be glad to know they are available as instant PDF downloads too! 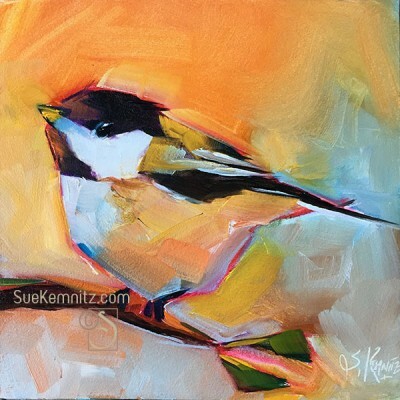 Sue's store has all kinds of goodies from paintings, sketches, originals and prints. 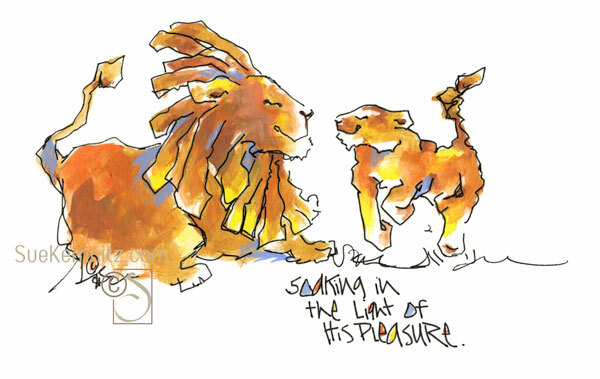 And I absolutely love her "morning sketch" blog posts! Visit Sue at her website to see everything! Penny Bennett has been a sponsor on Stone Soup for Five for quite a few months now, and her totes and accessories keep getting cuter and cuter. She's upping her game with pencil pouches, embroidery, and new options on bags and sizes. And you all know what a special place Penny holds in my heart as such a kind and giving person! These Bible totes are my favorite. I own one and have had it for a couple years now and still use it and love it. I've seen other bags Penny has made up close and in person and can tell you the quality and workmanship are amazing. You won't regret the investment in her totes! 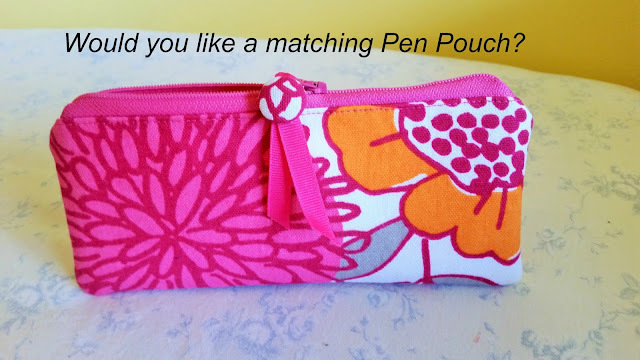 Her pen pouches can be made to match the totes and her monograms are so fun and personal! Be sure to hop over to her site and give her some love!